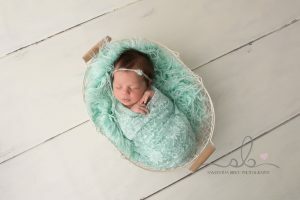 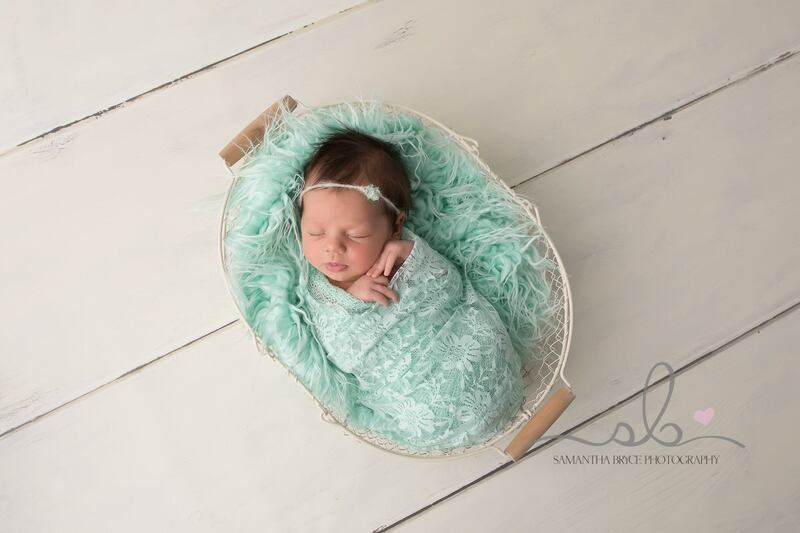 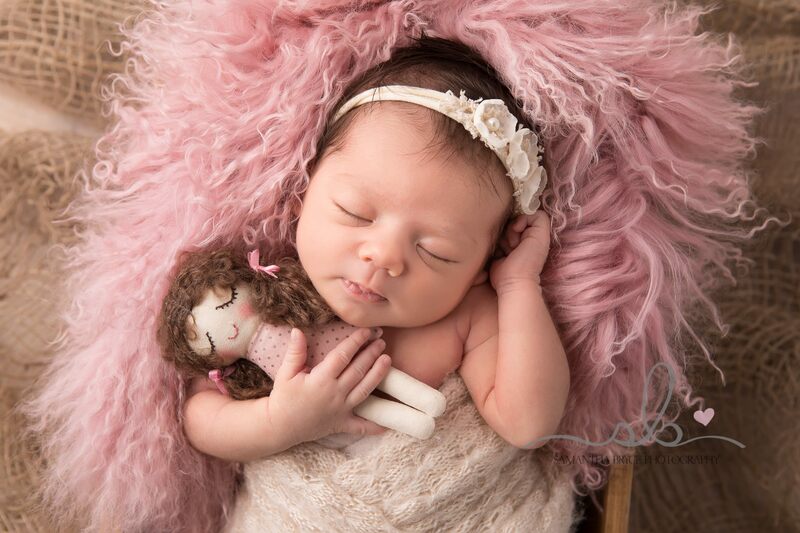 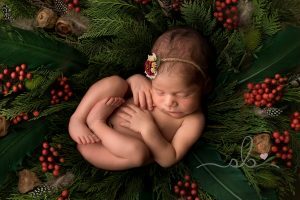 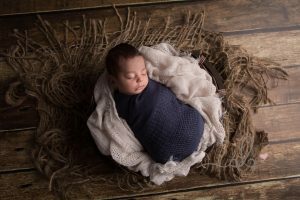 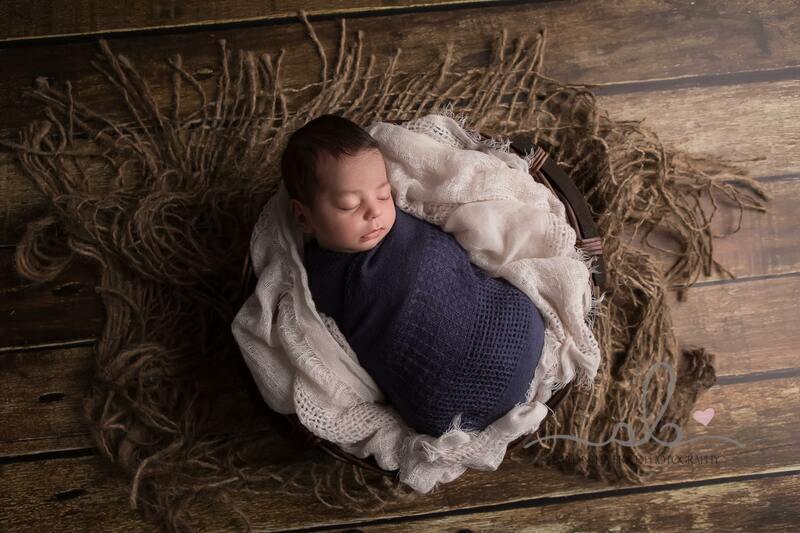 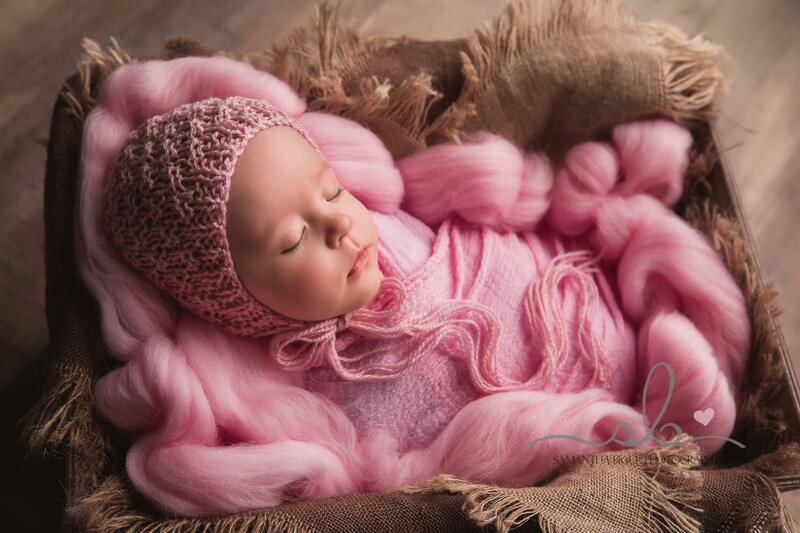 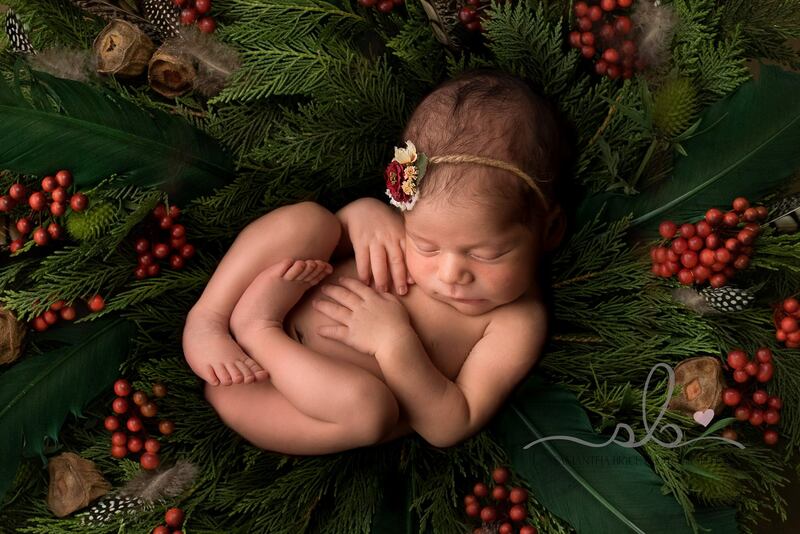 I’m Samantha, a portrait photographer based in Western Sydney specialising in all things ‘baby’. 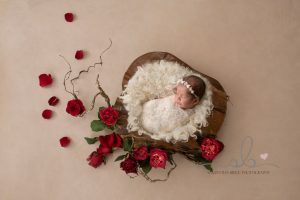 From Maternity, Birth, Newborn, Sitter Sessions and Cake Smash. 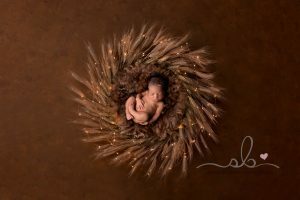 I work in both outdoor locations and in the comfort of your own home using predominantly studio lights for my newborn sessions, however I do love outdoor natural light maternity sessions. 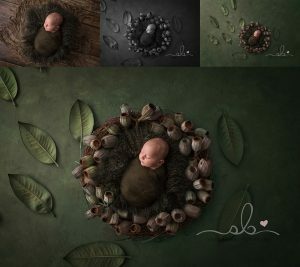 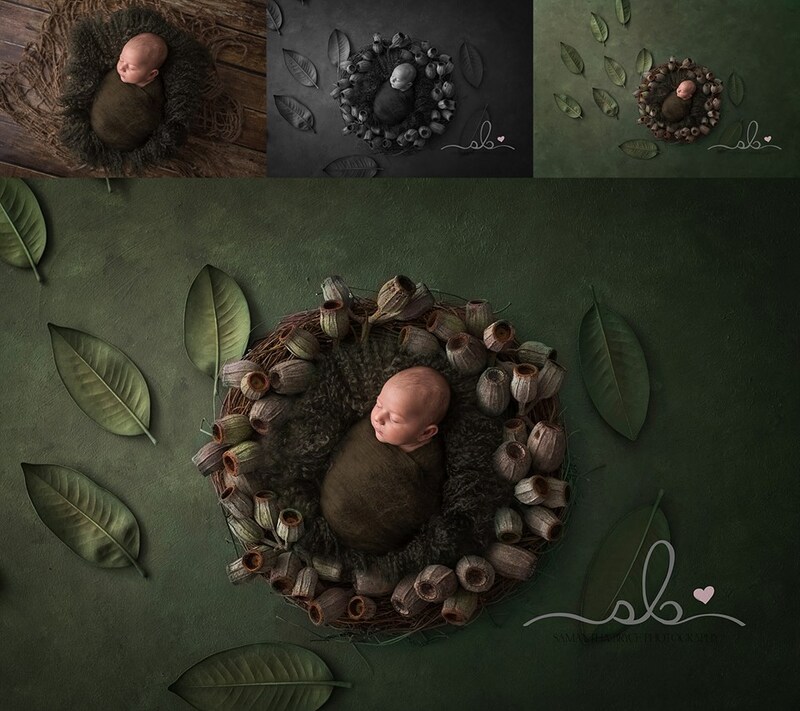 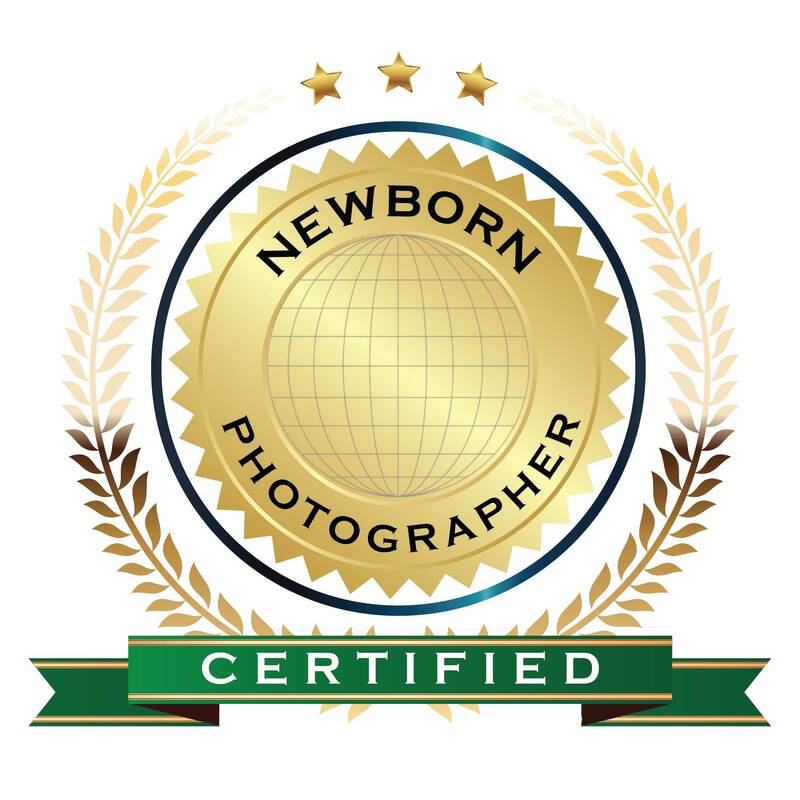 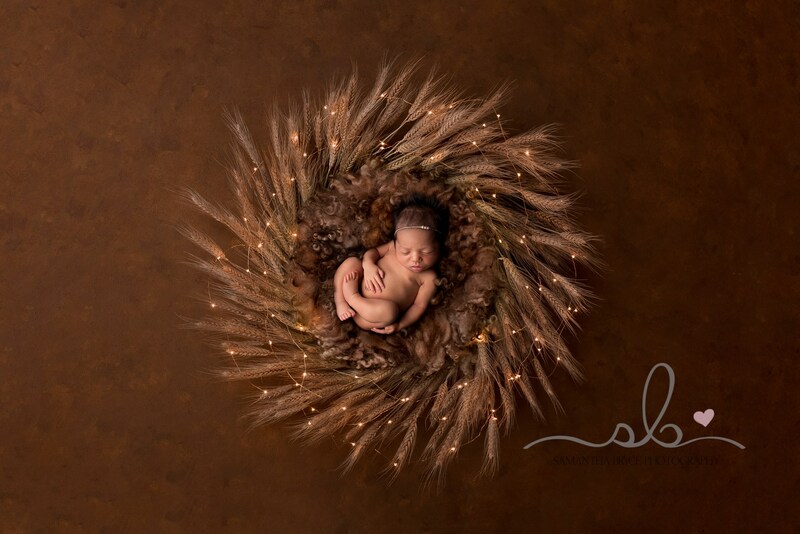 I have attended mentoring sessions with some of Australia’s leading Newborn Photographers, completed online workshops, attended photography conferences, all in addition to my many hundreds of hours of self-directed research.